We’re nearing the end of summer, but we’re not quite there yet. 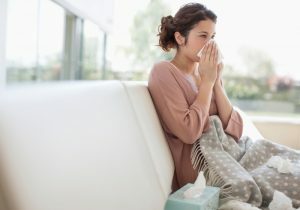 There are still going to be a few days over the coming weeks when you use your air conditioner during the day, which means you still can take advantage of these tips to help it finish the season as strong as possible. 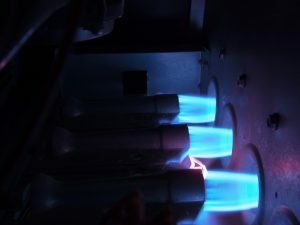 Why is My Air Conditioner Frozen Over? Because someone told it to chill. Get it? Look, if you can’t have fun at work you’re in the wrong field. Anyway, air conditioner ice is not a good sign. 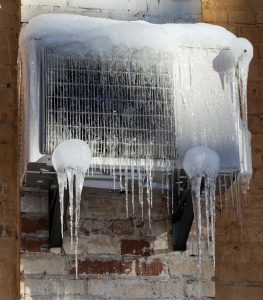 If your air conditioner already has a lot of ice on it, you’re going to need to call a professional and have them repair the system for you. While you’re waiting, though, take a look below at why it happens. 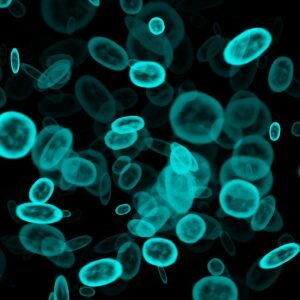 You may even be able to prevent it from happening in the future, depending on what caused it this time. 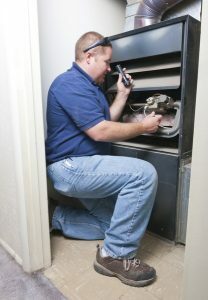 Posted in Air Conditioning | Comments Off on Why is My Air Conditioner Frozen Over? 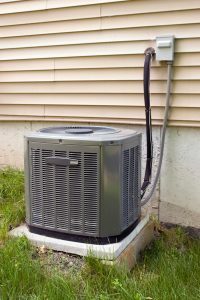 Air conditioner problems are rife during the summer season, and it’s no wonder. 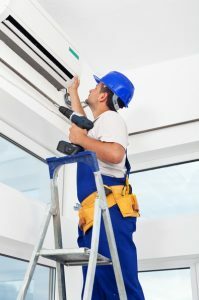 The average air conditioner is put under a lot of stress during this time of year, and that stress often manifests itself in various problems and malfunctions. 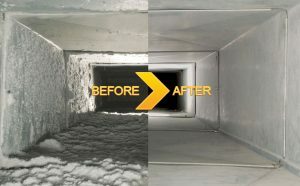 Preventive maintenance is a great way to reduce the odds of a serious problem occurring, but it’s not a guarantee by any means. 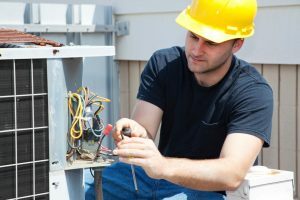 You still need to keep an eye out for any and all signs that your air conditioner is in trouble, and know when to call for repairs. 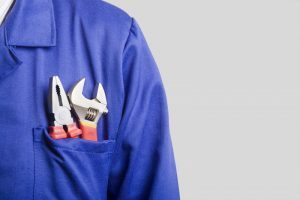 Let’s take a look at three common warning signs that your air conditioner is in need of repairs.